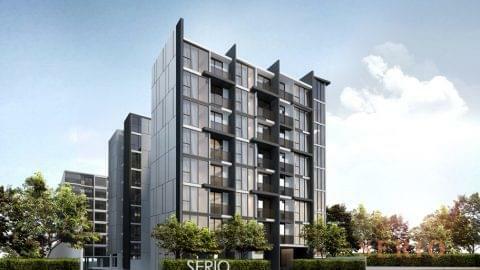 Serio Sukhumvit 50 will offer a peaceful, soothing and tranquil community lifestyle. The project residents will benefit from warm, comfortable and cozy surroundings completemented by elegant architechture and minimal interiors. 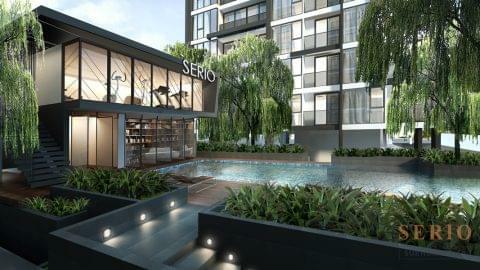 The exclusive private community will offer an array of luxury facilities such as a Club House, a Salt Water Swimming Pool, a Library Space and a Natural Garden Area. 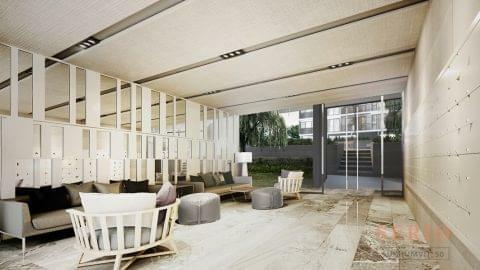 Offering a breath of fresh air in the heart of Bangkok! 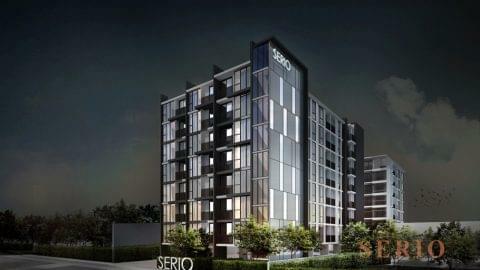 Serio Sukhumvit 50, is located in the “On Nut” neighborhood one of the most dynamically evolving residential hubs of Sukhumvit. 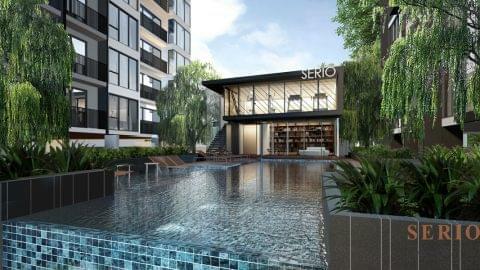 The area is already an up-and-coming hotspot popular with both Thais and Expats. 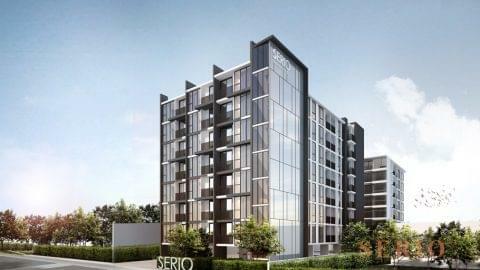 There are several leisure and retail venues available to local residents such Tesco Lotus, Century The Movie Plaza and Habito Mall. Ideal for working professionals, the neighborhood is only a few stops away from Central Bangkok locations such as Asoke and Phrom Phong. 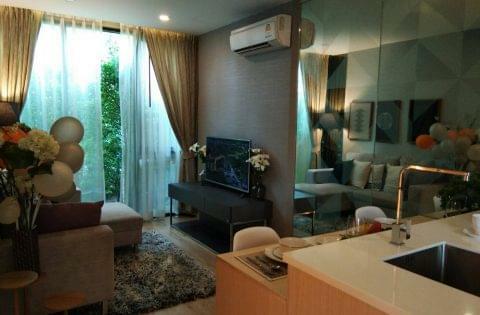 Hello, I found your condo for sale at Serio Sukhumvit 50 on FRESH Property (price price_replace). Is it still available? If yes, I would like to schedule a viewing. Thank you.